A little pro-bono project for a local high school awards assembly, playing off of the Oscars. 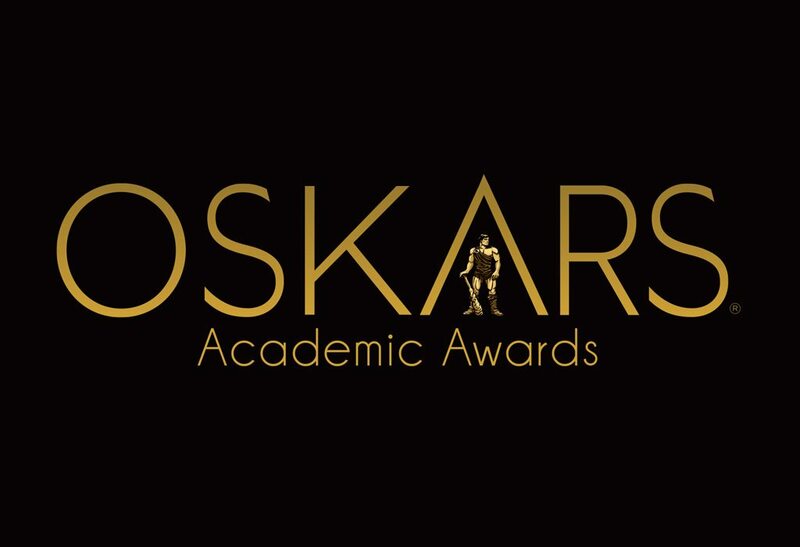 We had a little fun with this one, recreating the Oscars logo with a K, and replacing Oscar, with the KHS school mascot, the Caveman, all packaged in a matching envelope. 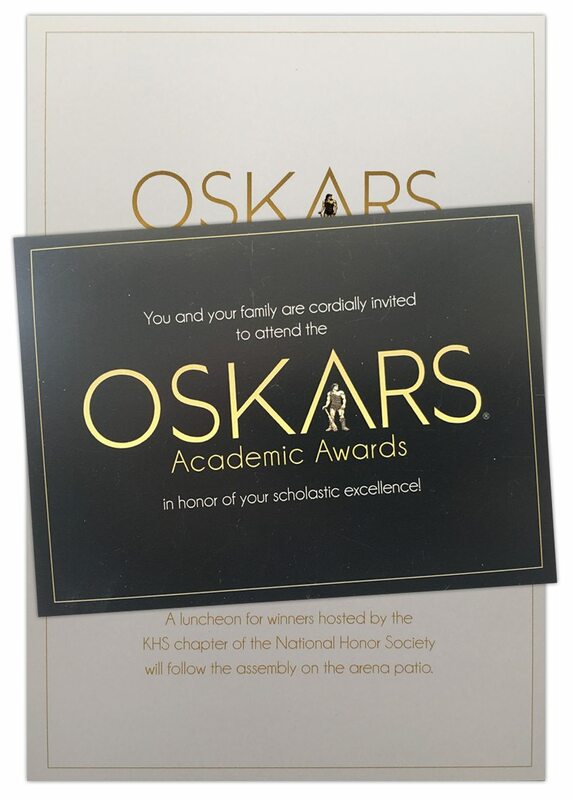 We’re not sure if anyone thought, momentarily, that they’d been invited to the Oscars, but the KHS Oskars Academic Awards Assembly was a success.